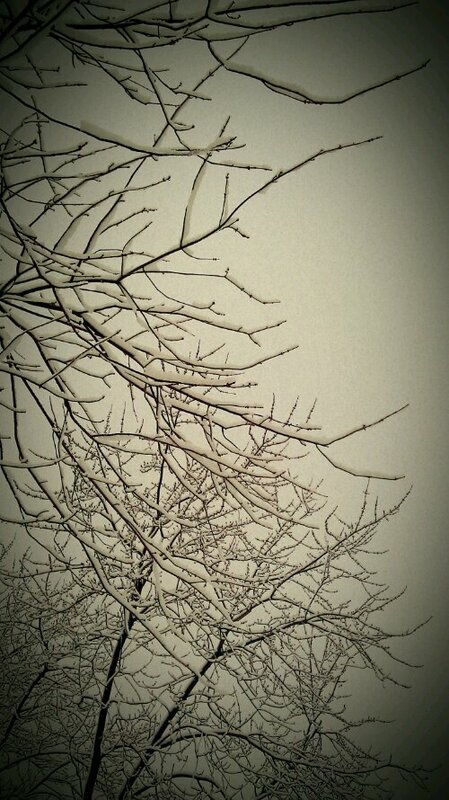 We had the most beautiful snow fall today. 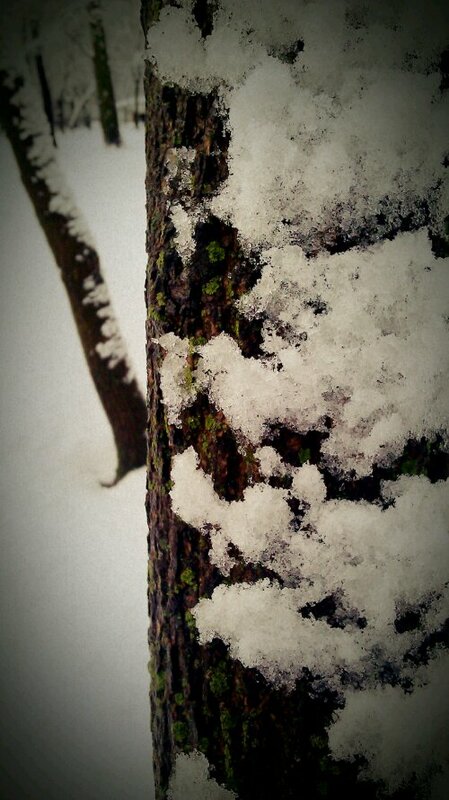 And lichens growing so vibrantly alongside the snow. Such pretty photos! I especially love the first one! 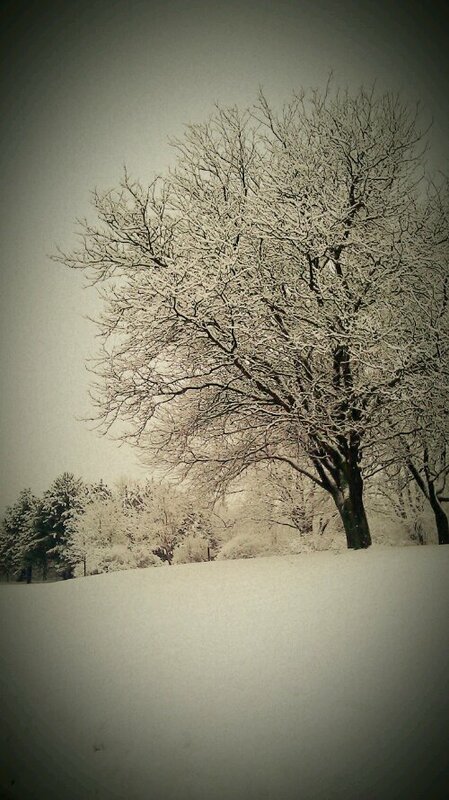 My favorite thing about winter is the snow covered trees. thanks kate! it was absolutely stunning this morning, and then it all melted by the afternoon. i posted the photos through my phone and didn’t realize how huge they are on the computer screen!